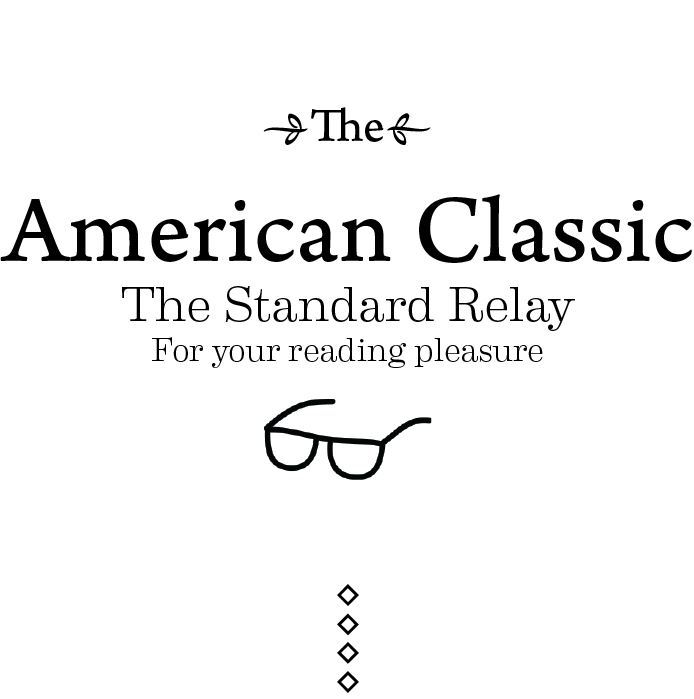 The Standard Relay: The Hill-Side AW’12, Copper at London’s Design Festival, The American Classic’s Instagram, & more. Copper is a beautiful thing. It’s got the whole package going for it; it maintains value, it looks great right out of the box, it looks even cooler with time as it oxidizes, and all things considered it’s fairly durable. Apparently there was a ton of it to be found at the recent London Design Festival. There’s some great pictures over at Cool Hunting; I recommend you take a look. Gear Patrol published a pretty great story about a shipwreck in Michigan. You should check it out. The Hill-Side has put out their A/W’12 lookbook as shot by their friends from around the globe with disposable cameras. Somehow it isn’t on their site yet but you can check out the shots via Complex Mag. Headphones as Hangers. Not the Other Way Around. 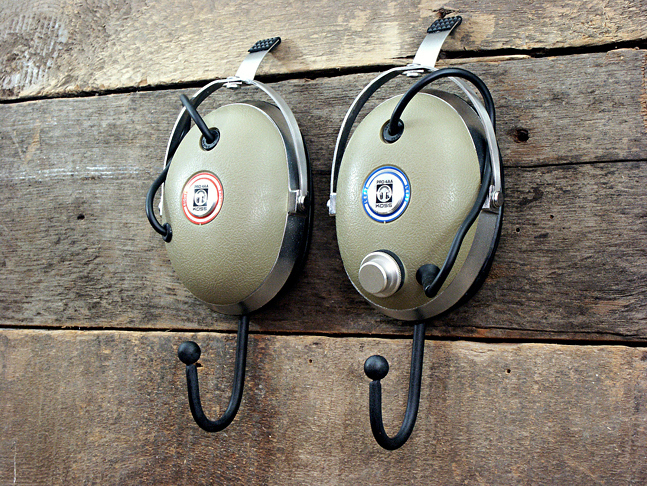 Cool Material published a few photos of some great vintage headphones retrofitted as hangers. It’s actually way cooler than it sounds so give it a look-see. We’re about to get all up in your Insta-feed. Assuming, that is, that you’ll have us. We’ve been talking about it for some time now and decided that given our recent expansion and coverage on both coasts, we’d like to present you with our somewhat behind-the-scenes offering on Instagram. You’ll get an inside look at some of the workings into our articles, some shop visits, and plenty of other neat stuff. 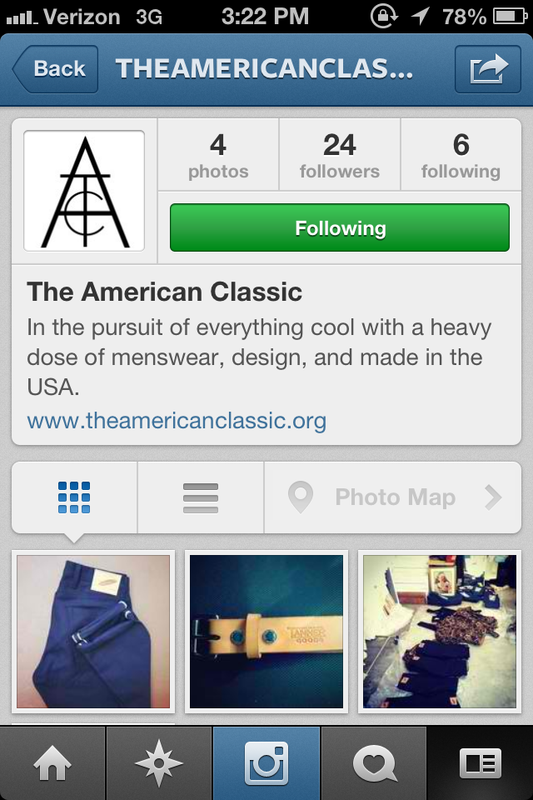 You can find us there at @TheAmericanClassic. Welcome aboard.